​Your oil is a vital component to your vehicle, and its overall health. When you have clean, fresh oil in your vehicle, your engine runs smoothly, and your driving experience is much more pleasurable. However, over time that oil gets clogged with grime and dirt, and you will need to change it. 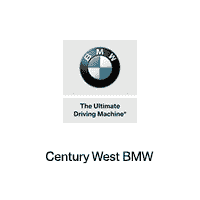 If you have any questions about oil changes, why they are important, or how you can get one, we invite you to visit us at Century West BMW, located in Studio City, CA.